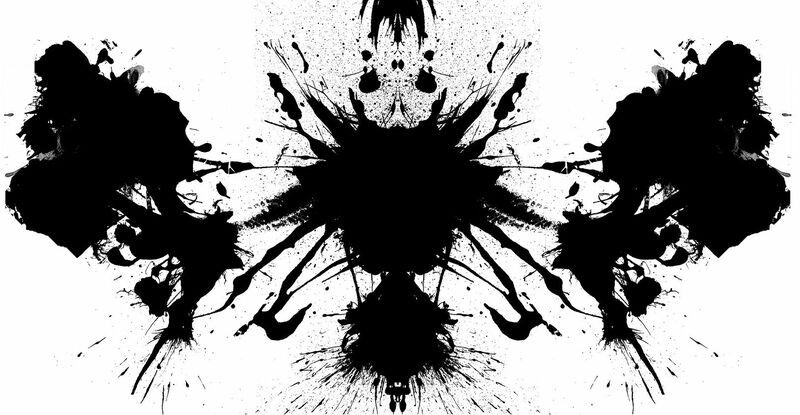 Rorschach did it first, but these are probably more interesting! Hello! Please sign in or register for a free account to view this content.